If you have a specific question please contact us today. When did X-connect Inc. begin? X-Connect Inc. was founded in May 1998 and since then we strive every day to meet the growing demand in the D/FW Metroplex. Certainly, in the span of time from when we began technology has changed and we have with it. We pride ourselves with being a dynamic company built on the principles of innovation and discipline when it comes to design. We are your full-service provider of commercial structured cabling, design, and installation. Do you have a full time staff? Sure thing! Our full time team has a combined experience in the field of over 150 years. Each member of our team has the utmost professional dedication and care. Do you maintain a high level of standards? X-Connect Inc. keeps up with the latest developments in the telecommunications field. We are continuously training our technicians, based on availability of manufacturer certification courses and through field training. This commitment to keeping our technicians and managers abreast of the latest developments in the industry benefits our customer base by allowing XCI to provide the most cost-effective long-term solutions for their structured wiring. Do you offer any kind of warranty for your work? 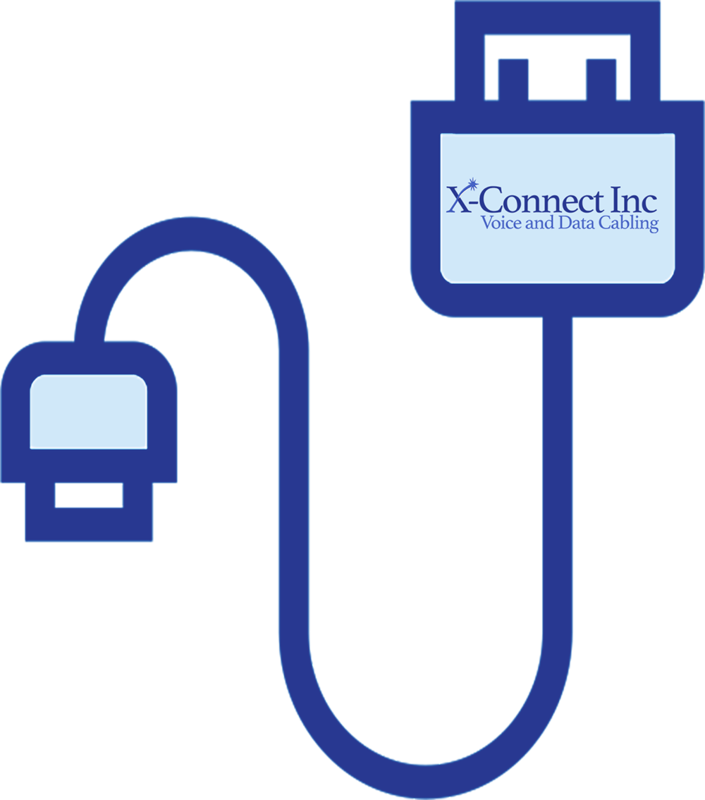 We offer a 25-year X-Connect warranty on all cable installations. Additionally, we offer a Leviton Lifetime warranty program on qualified projects. Do you have a list of past customers?